At G20 we only install boilers that we consider to be top of the range “fit and forget” boilers. G20 will process the paper-work for you. 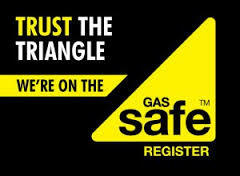 a Building Regulations Compliance Certificate (from Trafford/ Gas Safe). If you do not receive these documents within 6 weeks, please ring G20 and we will chase them up for you. G20 will contact you in 12 months to arrange a Boiler Service.